A few e-book bargains – Joyce's mystery and fiction book reviews with some non-fiction too! The novels in this series have all been re-issued. I read them a number of years ago. They feature a rabbi in a small town who solves mysteries while imparting Jewish wisdom. Rabbi David Small uncovers a Passover plot than undeniably raises more than Four Questions — threatening to ruin not only his holiday seder but his role as leader of Bernard’s Crossing’s Jewish community. But there’s no time to appeal to a Higher Source when one of his temple board members, a businessman, is rumored to be pushing drugs and all the facts point to a group of teenagers as accessories — to murder. 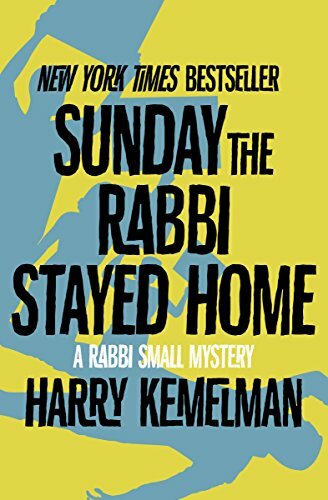 The novels feature the days of the week, beginning with Friday The Rabbi Slept Late. I have not read this book but I did see an excellent play based upon it. February House is home to an eclectic group including Benjamin Britten, W.H. 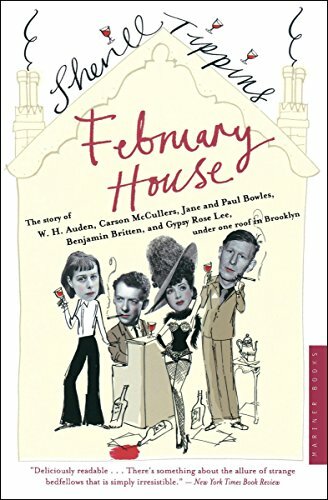 Auden, Carson McCullers and Gypsy Rose Lee. You will enjoy spending time with them. An “irresistible” account of a little-known literary salon and creative commune in 1940s Brooklyn (The Washington Post Book World). 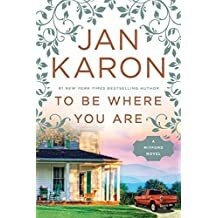 Jan Karon’s Mitford series has been loved by many while others may find it a bit precious. The stories are of life in a small town and its inhabitants. I recently decided to re-read the first in the series, At Home in Mitford. Nothing truly bad ever happens there which makes the books source of respite from our current political turmoil. I have not as yet read To Be..but saw it as a bargain today.